Galerie Adler highlights the talent of South East Asia, championing the region’s artist in their gallery in Creative District. 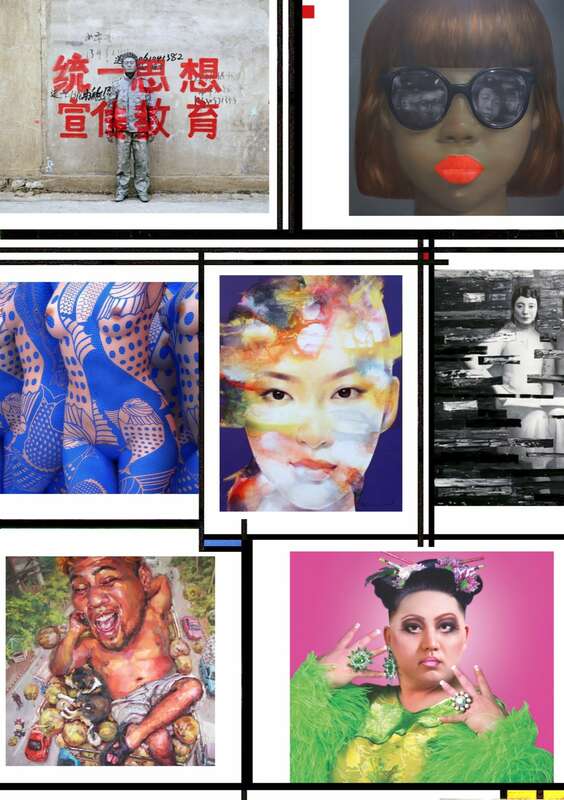 The origin of Galerie Adler in Bangkok starts across the globe. In Paris, art dealer Joël Cohen brought his passion of discovering young artists and providing them a platform to promote their work to realization by opening Galerie Adler in 1997. On his journey, he became intrigued by Chinese Art, which eventually led him to South East Asian art. In 2013, Joël opened his first Bangkok gallery in partnership with Thai collector Subhasok Angkasuwansiri. This was followed by a new art concept store in Siam Discovery. Sandrine Remy, a French art collector with an eye for Thai art, joined Joël as a partner. Galerie Adler latest incarnation in Bangkok’s Creative District is a unique contemporary art gallery bringing local and international artists to exhibit their best work. 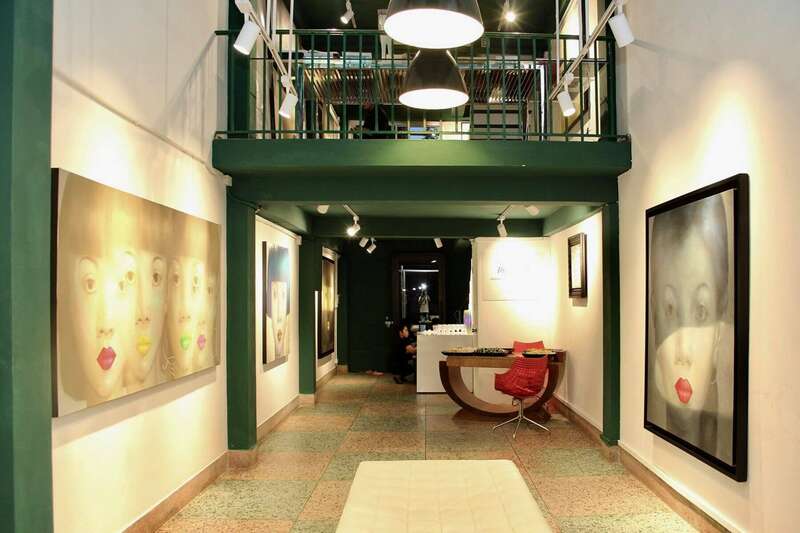 Located in subdistrict Bang Rak, the gallery has integrated itself into the neighborhood by retrofitting itself into a shophouse in a small soi. Recent program includes the caricatural oil paintings of Jarasporn Chumsri, the bronze terracotta sculptures of Lui Bolin, the acrylic works of Yin Kun, the works of Thai artists such as Attasit Pokpong, Panjarat Polpluek, and many others. Along with the many galleries in the locale, Galerie Adler is contributing to the magnetic cultural pull of the art scene there.